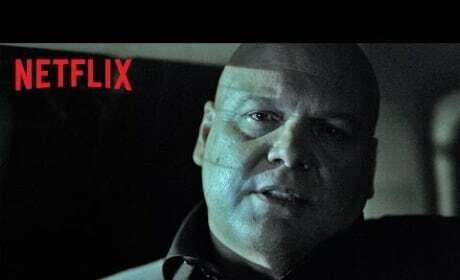 Daredevil Season 3 has been given a premiere date at Netflix, and it's coming VERY soon! Watch a brand new teaser and find out the return date right here. Matt Murdock is dead ... according to Matt Murdock himself! 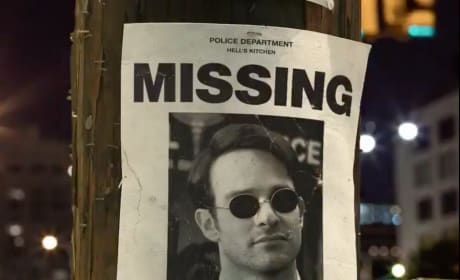 Watch the first teaser for Daredevil Season 3 right here for your first glimpse at the new episodes! Netflix just dropped the official trailer for The Defenders and our jaws are firmly on the floor. What did it reveal? Watch the full trailer here! The Defenders: Teaser & Premiere Date Unveiled! 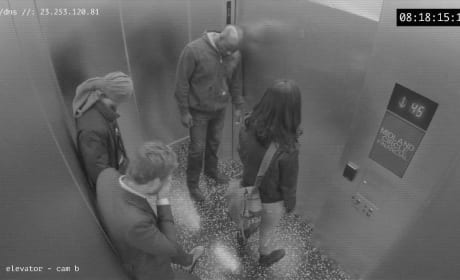 Marvel's The Defenders has a premiere date and an intriguing new teaser. 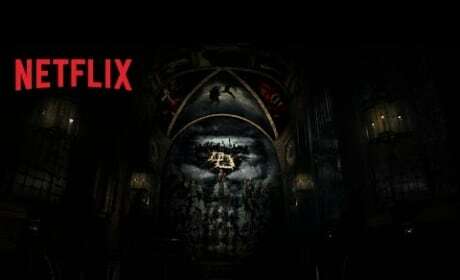 Read on to find out all you need to know about the latest Netflix hit! 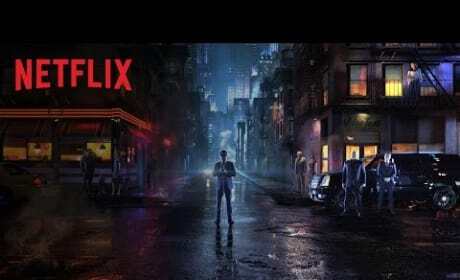 Netflix Marvel Videos: Sizzle Reel, Luke Cage, The Defenders + Daredevil Renewal!! 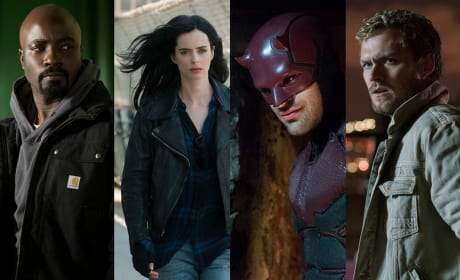 Netflix and Marvel really shook up the joint at San Diego Comic Con with their coverage of Luke Cage, Daredevil, Jessica Jones, Iron Fist and The Defenders! Watch. 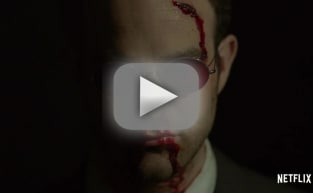 The Daredevil Season 2 trailer is here! Get your first look at what's to come in this revealing video. Daredevil Season 2 is on the way! 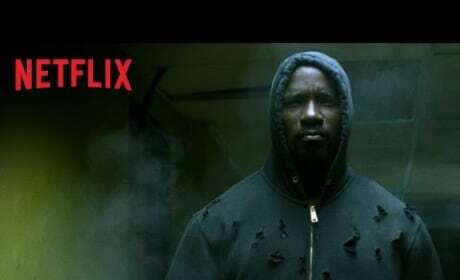 Check out the official Netflix teaser now. 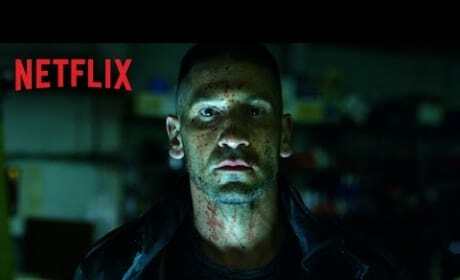 Meet the main players of Marvel's Daredevil in this motion poster. All episodes available April 10 on Netflix. 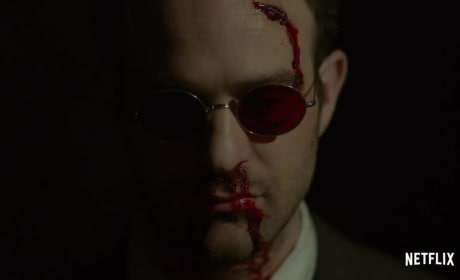 Here's your first real look at Marvel's Daredevil. All episodes available at Netflix on April 10. We cannot wait! 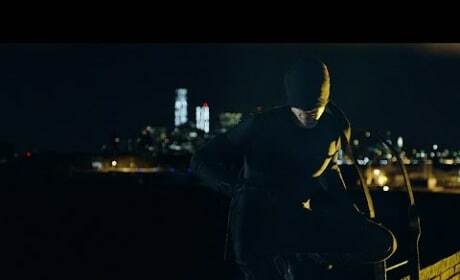 Here's your first look at Marvel's Daredevil. All episodes available April 10, only on Netflix.